This e-mail address does not matches our records. Sign-up for your free account! This email and password don't match. Click the link below to retrieve your password. Click here to receive your password by e-mail. Your password has been sent to the e-mail address listed above. Sign-up for your free account! The name entered does not match the e-mail address for this account. The password does not match an existing account. Please sign in with the proper password. 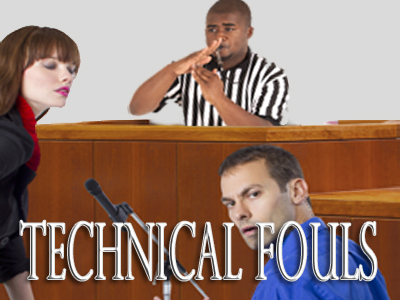 When it comes to ethics violations, there is no such thing as a minor or "technical" foul. 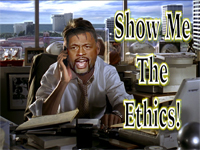 All ethics violations are serious matters, evidencing a breach of the trust that has been placed in the lawyer. 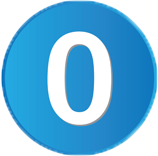 As a result, lawyers must avoid falling into the mindset that a particular violation is "no big deal." To make this case, noted legal humorist Sean Carter will chronicle a number of recent ethics cases in which lawyers were surprised to discover that even minor ethics violations can have major consequences. Each year, Hollywood celebrates the best performances in motion pictures at the Oscars. Well, in this program, we note the worst ethics violations in the legal profession at the Ethys. Humorist Sean Carter will host the festivities and announce the award winners in such categories as: Worst Original Excuse, Best Courtroom Outburst, Most Creative Billing, Least Competent, and much more. In the process of recapping some of the most egregious instances of unethical behavior, Mr. Carter will demonstrate how the rest of us can avoid more common ethical violations. 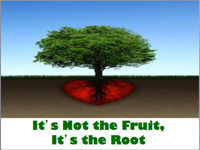 Dr. Martin Luther King once said, "A fact is the absence of contradiction, but the truth is the presence of coherence." As lawyers, we are duty bound to be more than just factual. 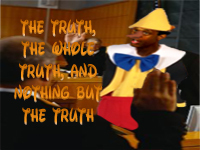 Lawyers must tell the truth to clients, judges, and even opposing counsel and third parties. 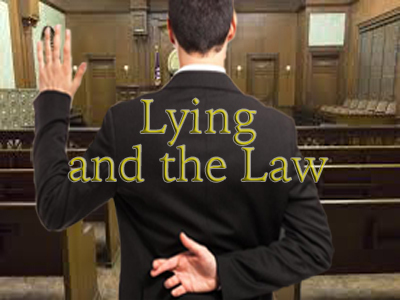 In this eye-opening webinar, legal humorist Sean Carter will deal frankly with the very human inclination for dishonesty and explain how to avoid the traps from which dishonesty most often springs. In doing so, he will draw upon current and past nominees from his annual Ethy Awards to show the consequences of dishonesty. While it is important for lawyers to be compensated for their services, it is even more important for lawyers to use ethical billing and collection practices in securing such compensation. Drawing on examples provided by current and past nominees from his annual Ethy Awards for the worst ethical behavior, legal humorist Sean Carter will provide a poignant reminder of how NOT to bill clients and collect fees. And in the process, he will reinforce the relevant legal ethics principles underlying such practices. In this unique legal ethics seminar, Sean goes beyond the "dos" and "don'ts" of the Rules of Professional Conduct to get to the heart of the matter -- the common mindsets that result in ethical violations in the first place. Furthermore, he will provide tips and insights on how to heal ourselves from these mindsets so that the ethical canons become guide posts and not obstacles in our drive to become successful lawyers. It's been said that nice guys finish last. And while that might be true in the rough and tumble arenas of politics, professional prize fighting and marriage, nothing could be further from the truth in the practice of law. Zealous representation doesn't require us to be zealots. In fact, the most effective representation requires just the opposite. 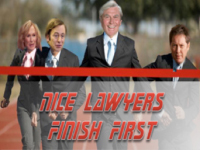 Nice lawyers finish first ... and so do their clients! Stuart Teicher has traveled the world as a professional legal educator and he's seen all kinds of bad behavior. Coincidentally, it mirrors a lot of the bad behavior he's seen as an attorney ethics investigator. 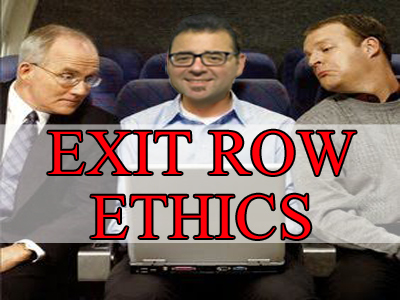 Join the CLE Performer as he draws parallels between passengers and practitioners and explains key ethics rules that will help every lawyer stay safe in their practice. 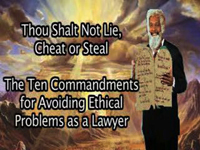 Sean Carter sets out to prove that legal ethics isn't an oxymoron by delivering an off-beat "sermon" on the Ten Commandments of Avoiding Ethical Problems as a Lawyer. And by the end, he will have you shouting Hallelujah, yelling Amen and hopefully, passing around a collection plate. One of the most sacrosanct duties for lawyers is the duty of confidentiality. 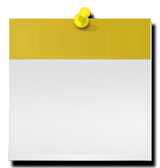 A client has a right to trust that his or her lawyer will not improperly divulge information about the representation. 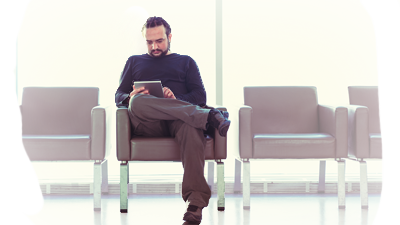 This trust is one of the hallmarks of the client-lawyer relationship. 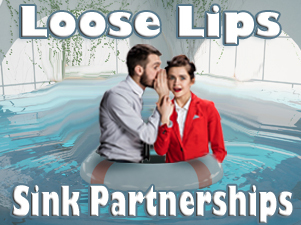 In this surprisingly funny webinar, legal humorist Sean Carter will explore the contours of the rules concerning lawyer confidentiality. Everyone loves a good story, including courts! 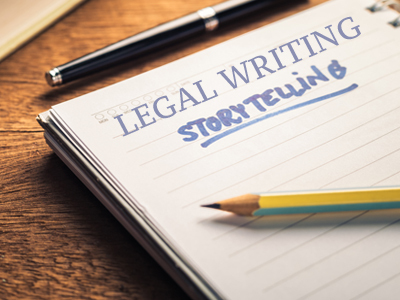 This webinar explores how the art of storytelling can be accomplished in your complaints, pleadings and memos. You won't ever rush through a statement of facts section again after taking this class! The goal? To make your legal writing into a real page turner that the court wonâ€™t be able to set down. Lawyers must not only have a fundamental understanding of the law, but also, a fundamental commitment to abiding by it. And while the necessity to avoid committing major felonies is obvious to everyone, some lawyers forget about the necessity to follow the "little laws" as well. 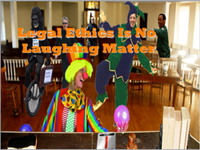 In this eye-opening webinar, legal humorist Sean Carter will recount the tales of past Ethy Award nominees (those who were recognized the best of the worst ethics violations). 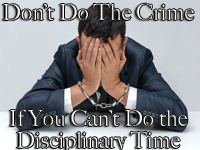 These lawyers learned, albeit too late, that if you do even a minor crime, you will do the disciplinary time. Lawyers, liars, and lunatics! This webinar focuses on why some people (lunatics) think that lawyers have a problem with lying. We go to the top of our profession -- good ol' Honest Abe -- to see what he has to say about honesty in the legal profession. Do we have a problem with honesty? And if so, what can we do to fix it? 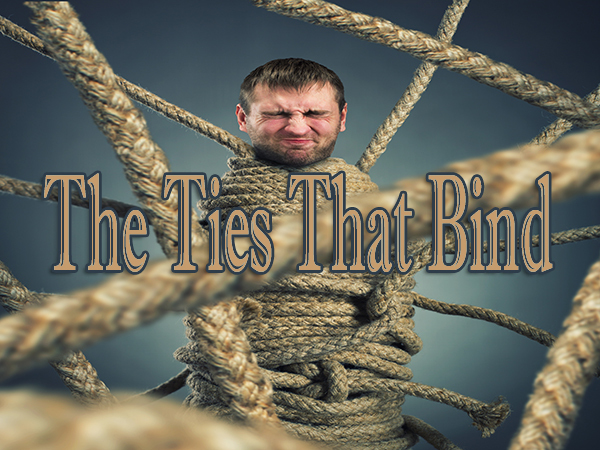 In this one-of-a-kind ethics presentation, Mr. Carter explores the topic of lawyer jokes, whether they have any basis in fact and what they say about our adherence to the rules of professional conduct. He does so through the use of video clips dramatizing these jokes. He also will use audience polling and questions from attendees to spread the "laughter." The title says it all. That's why the "CLE Performer" Stuart Teicher, Esq., hates Twitter. 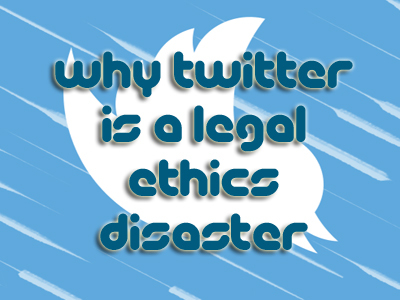 Join him as he explains how your personal tweets could cause conflicts and the ethical implications of retweeting. 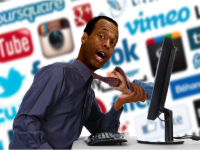 Facebook, Twitter, LinkedIn, and the other social media tools have become ubiquitous in our high-tech society. And while social media can undoubtedly help lawyers to enhance their networks of colleagues, clients and prospective clients, it can also ensnare the unwary in a web of ethical violations. Increasingly, lawyer civility and congeniality is becoming a thing of the past. Yet, it doesn't have to be that way. In this humorous presentation, veteran attorney and legal humorist Sean Carter will remind you that zealous advocacy does not require you to be a zealot. 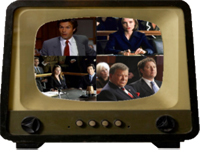 Lawyers on our favorite legal dramas - Boston Legal, The Practice, L.A. Law - often act in ways that would cause significant trouble for actual lawyers. In this multimedia presentation, legal humorist Sean Carter demonstrates some of the worst of TV lawyer behavior and explains how similar (although less severe) behavior sometimes creeps into the actual practice of law, decreasing a lawyer's ability to best serve his or her clients and uphold the ideals of the profession. 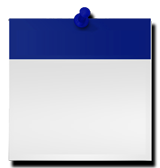 The Oklahoma Bar Association has partnered with MESA CLE, a premier continuing legal education provider, to bring you these unique CLE offerings.